As a fan of ZOEVA brushes, I admit I haven't been all that curious to try out their makeup. Until the Rose Golden palette that is. This is a 10-shade palette filled with mostly warm metal tones from copper, peach, rose, soft wine, and 3 very functional matte shades which are nicely chosen to provide a little bit of definition and contrast where you maybe don't want shimmer. Namely the socket line, brow bone, and lash line. The pigmentation of most of the shades are buttery smooth and very soft, but the surprising thing is you don't get a ton of fall-out. These are not exceedingly powdery, which many affordable shadow lines that also give good payoff (e.g. Wet n Wild) tend to be. These shadows are formulated quite similarly to higher-end shadows - true to color, and neither too unpigmented, nor overly soft and intense. You get medium payoff, good blendability, and the option to build up intensity if you need. Most manufacturers - cheap or expensive - tend to get the metallics right. 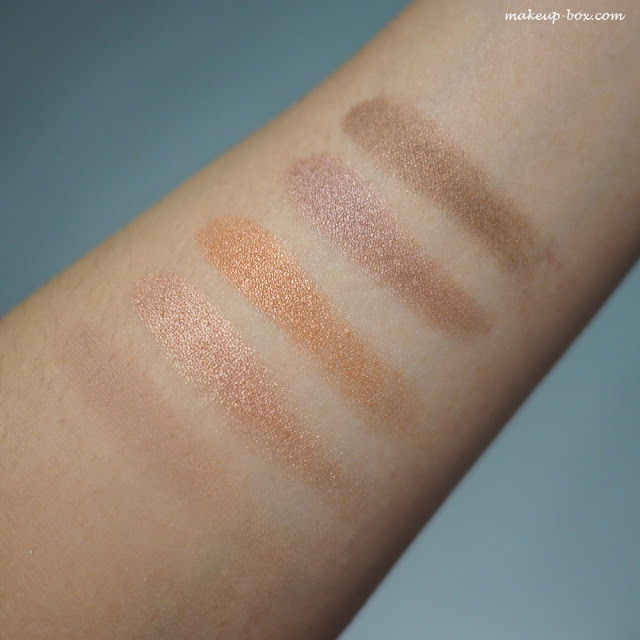 But I was especially impressed by the mattes in the Rose Golden palette. I will say that a couple of the darker shades here are less pigmented than the others, but that might be a good thing for beginners who are afraid to load on too much dark color too quickly. Luster, the medium beige matte shade is great as a brow bone shade and even just to clean up around the edges of your eye look as a final touch before mascara. Reflective Elegance is a soft warm peach-pink champagne with incredible pigmentation. Copper is King is to me THE shade that draws the eye in this palette. It's a true copper with wine undertones, and looks like it would be extremely red and intense, but actually goes on soft. 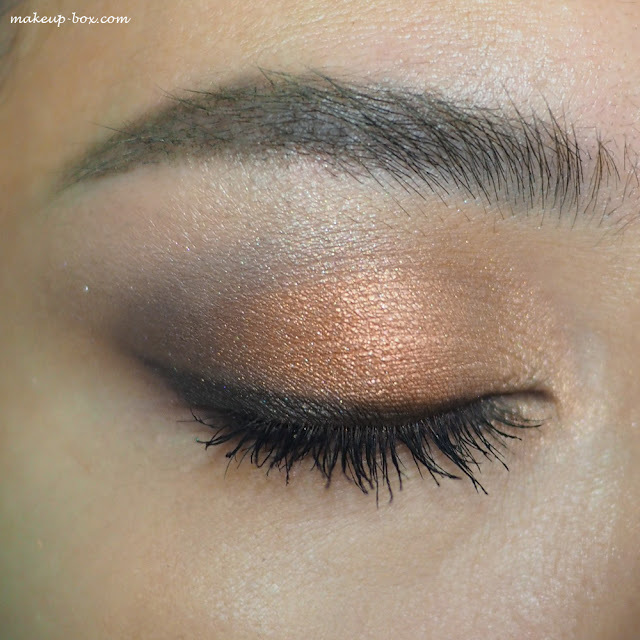 Shining Bright is a mauvey metallic brown that is beautiful all over the lids. Rusty Petals is a chocolate-y deep bronze which is not as pigmented as I'd expected. This has more of a tendency than the other metallic shades to go on slightly patchy. Foil is a coppery brown which sometimes look a little rosy in the pan, but goes on more bronze and warm. Just a Rose is a quintessential duochrome rose gold with a rosy undertone and coppery-gold highlights. Golden Rule is straight-up gold - I love this color; it has enough neutral beige tones in it to not look overly yellow and harsh on the skin. Harmony is a taupe matte shade which is great as a transition color in the socket. It's a bit on the cool side, but that only brings out the warm metallic shades more. Dark haired girls can also use this in their brows. Wonder Full is a dark matte cocoa, and as with the metallic dark brown in the palette, this is also slightly patchy and not as easy to control and blend compared to the other shades. It still works fine - it's just not as easy to work with as Luster or Harmony. The quality is fair to great but definitely not consistent across the different colors, and with some of these shades, you do need to spend some time packing on the color for intensity. If you are expecting a super-vibrant molten metal look with this palette, you might be disappointed. I've seen some very intense and vibrant looks done with this palette online, and I'm going to go out on a limb and say you can't get that effect using just this palette - without a primer or cream shadow to grab and intensify the pigments, or foiling the shades with some water. So this is good for anyone unless you want maximum color intensity and payoff from the get-go. I find these comparable to maybe MAC or Too Faced shadows in general. Smoother and less powdery than Wet n Wild, less pigmented than Urban Decay and Make Up For Ever. I do feel this is a palette lacks 1-2 pale shades for paler girls to use as highlight colors. If you are MAC NC25 and paler, none of the shades will really be pale enough to act as highlights. Not even the soft yellow-gold shade will be bright or light enough to add a strong pop on paler skins. Just something to be aware of. 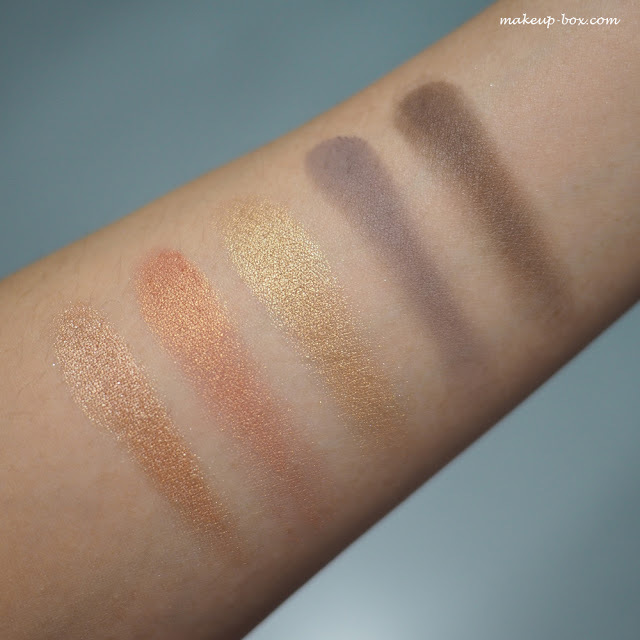 If you want a single palette with a whole spectrum of light to dark tones and don't want to have to add in paler ivory or champagne shades from elsewhere, this might not be for you. 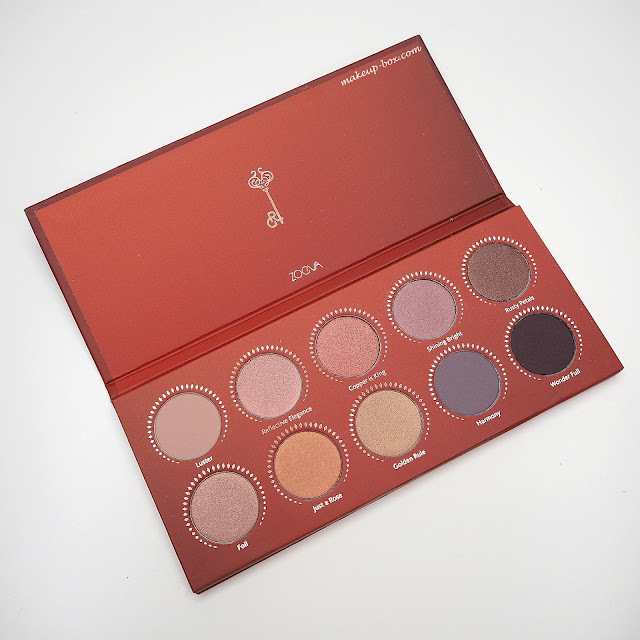 I purchased my ZOEVA Rose Golden palette from Sephora.sg for SG$32.99.